Why Can’t Ad-Sales Execs Close Big Deals? 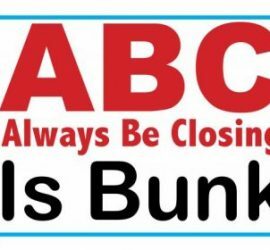 Sales people lose sales when they are not trusted and respected, and they can’t communicate effectively with senior executives who have the final say. That is why tops ad-sales people need to bring value to the call; not about their media, but new information or new perspective about the prospects market. Your customers have little time for you because they are under so much pressure to be productive. Only if you add value to their day, every time you meet, will you win time with them to build the relationship that gives you a leg up in the competition. 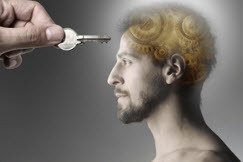 Open the Mind w keyThat is why I loved seeing new research on now b2b buyers separate winners from losers. 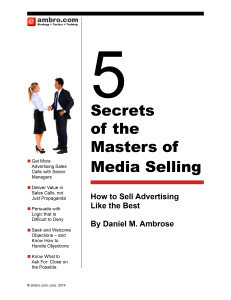 The research directly supports the ambro.com Strategic Sales Tactics Training for advertising sales that we teach in customized form for media companies and publically through the Masters of Media Selling seminars with MediaPost. How many times have you talked with a prospect when they voiced an objection and wouldn’t agree with your answer even though you answered with evidence that was logically irrefutable? Now, maybe, we know why. In our capitalist world, prices of inventory are simply the result of the mysterious workings of supply and demand. The massive growth of the supply of inventory isn’t within the control of publishers. But they can and should develop a genuine plan to drive up demand for their inventory. How do you drive demand? Should You Sell Advertising to Women Differently Than to Men? 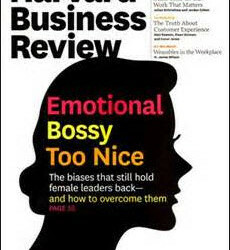 When I read the story in the Harvard Business Review about the need to approach selling differently when selling to women, I was very curious. Is this an issue I need to understand better? Do I need to learn about nuances of selling to women versus men to teach advertising sales training at the highest level? The very best major account advertising sales people know 5 Secrets of selling more; Getting more high level appointments, bringing more ‘value’ to the sales conversation, achieving easy and early agreement to situation and needs before pushing their property, seeking and handling objections and closing on the ‘possible’ not the impossible.